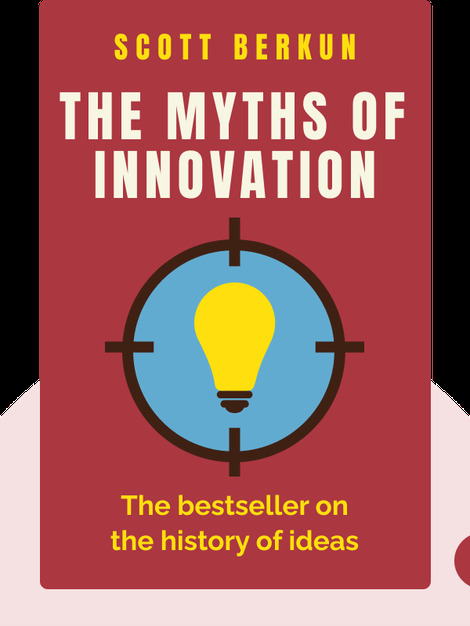 The Myths of Innovation (2007) addresses common misconceptions about what it takes to become a successful innovator. Borrowing real-life examples from both recent business history and the arts, Berkun reveals where good ideas really come from. Scott Berkun is an American author and speaker. He previously worked on the development of Internet Explorer, at Microsoft. His work has appeared in the New York Times and the Washington Post, and he has taught creative thinking at the University of Washington.